Kinder is a chocolate made especially for kids, with lots of wholesome milk. 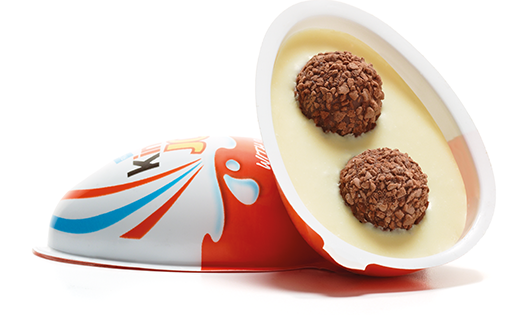 Today there are lots of products within the Kinder brand, created to reassure parents about their children's snacks. 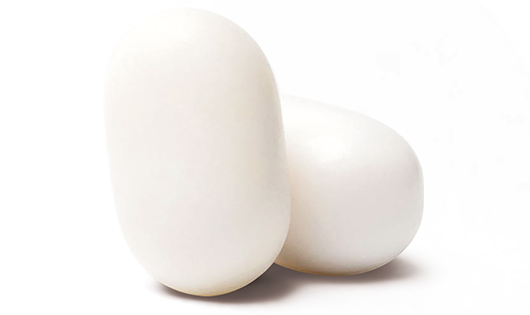 From its complex layering of three fresh tastes to the pioneering design of its clear plastic box with its distinctive flip-top lid, Tic Tac was an instant success with people wanting low-calorie fresh-breath refreshment. 1968The Kinder Division is formed: delicious treats specially made for children.1969Tic Tac is launched in America. 1975Kinder Surprise is launched in France. 1991Foundation Ferrero is registered as a charity chaired by Michele Ferrero’s wife Maria Franca.1992Ferrero Mexico opens its doors.1994Operations in Brazil start with Kinder Surprise. 1995Ferrero enters the Russian market.1996Ferrero begins construction of the factory in Poland.1997Pietro and Giovanni Ferrero, Michele’s sons, take over the reins of the Group. 2005Michele Ferrero is awarded Knight Grand Cross by the Italian President.2007Ferrero opens offices in China. 2007. Incorporation of IMSOFER (manufacturing unit of Ferrero India). Government of Maharashtra bestows a mega project status to Ferrero’s enterprise.2008Kinder Joy and Tic Tac are launched in India. 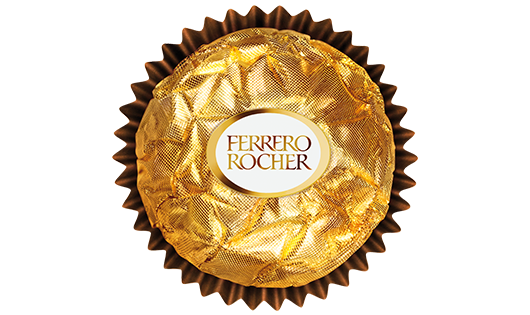 2009Ferrero wins the prestigious international ‘Reputation Award’. Nutella is launched in India and is also served at the G8 summit.2010The group has 18 manufacturing plants, of which four are in Italy. In June, the first Ferrero CSR report is presented. 2011New factory opens in Baramati, India and the large scale manufacture of Kinder Joy and Tic Tac begins. Incorporation of MPG (Multi Production Group).2012Ferrero launches Raffaello in Brazil. India begins the export of Kinder Joy and Tic Tac to China, Middle East & South East Asia.2013Merger of IMSOFER, MPG into Ferrero India Private Ltd.
2014Ferrero makes a $70 million hazelnut investment in New South Wales, Australia.